For an organization that promotes itself as a non-partisan health care group, Planned Parenthood shows a lot of interest in politics, specifically in influencing elections with money. 2016 has set new precedents of political involvement for the abortion business, with Hillary Clinton receiving Planned Parenthood’s endorsement before the Democratic primary was even over – the first time the abortion giant has endorsed a primary candidate in its history. In addition to endorsing candidates like Clinton, who support overturning the Hyde Amendment (in order to use taxpayer dollars to directly fund abortions), Planned Parenthood is also spending tens of millions of dollars to oppose the campaigns of those who do not agree with their extreme agenda of abortion on demand. A recent example of this is Planned Parenthood’s campaign to defeat pro-life Pennsylvania Senator Pat Toomey. Toomey’s challenger, Democrat Katie McGinty, is pro-abortion and has the backing of Planned Parenthood. The contest is reportedly the most expensive Senate race in the nation. 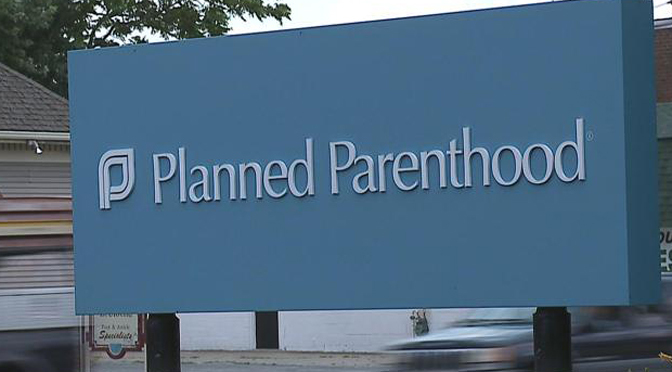 According to the Huffington Post, Planned Parenthood is aiming to spend about $30 million on political efforts related to the 2016 election.